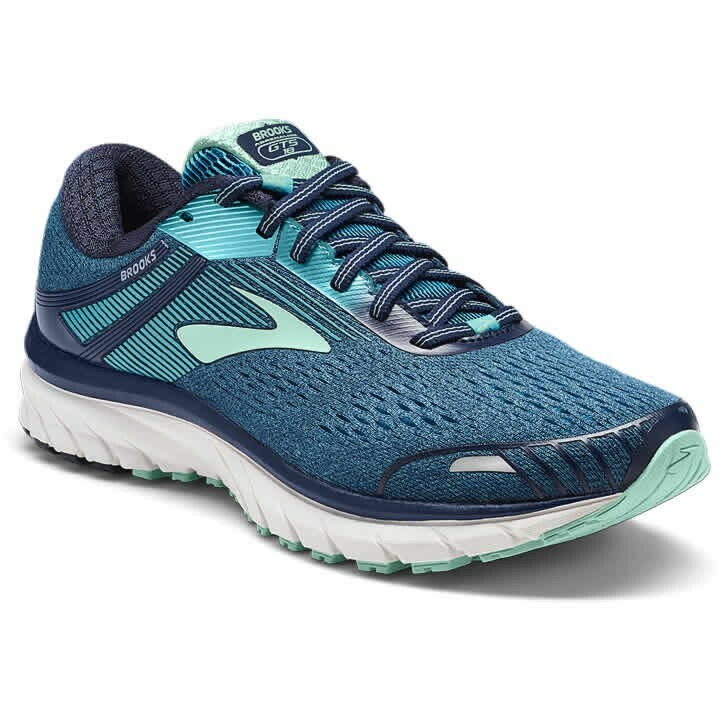 The Brooks Adernaline GTS 18 is the perfect balance of soft cushion and support to see you through three miles, or 26.2. Refinements in softer cushioning, increased flexibility, and seamless heel-to-toe transitions keep you focused on the run, not what's on your foot. The perfect blend of cushioning and stability for mild to moderate pronators.